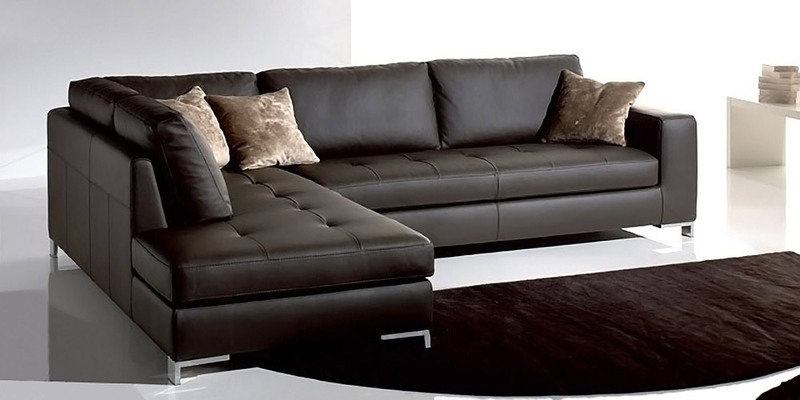 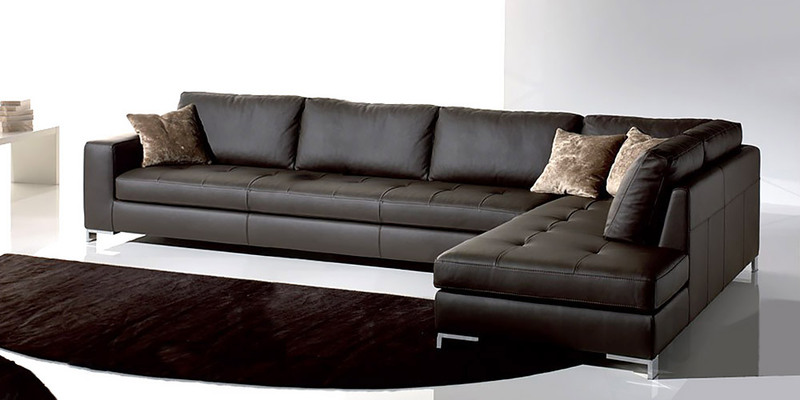 Excellent leather sofa in new-classic style with square stitched seats and with open-side terminal. 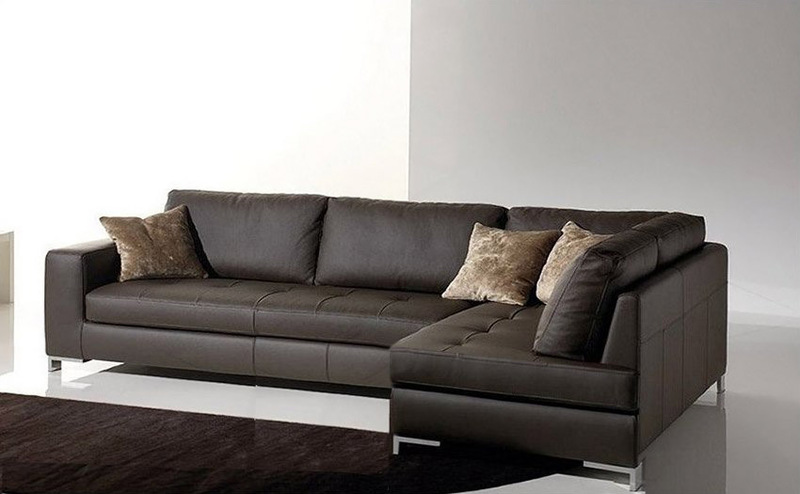 Simona has a very original design and super comfort with soft seat and restful back cushions. 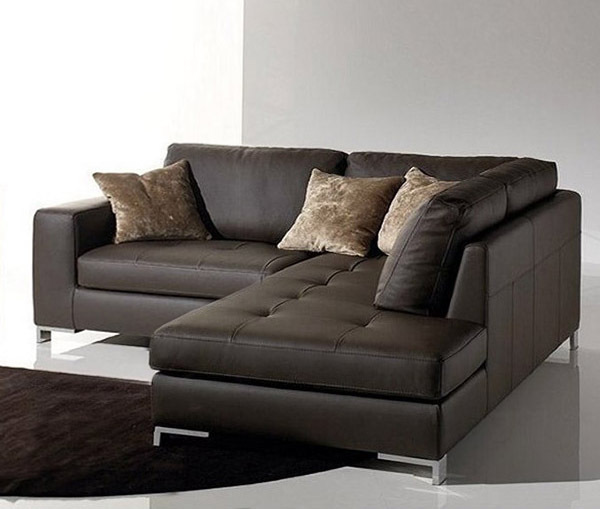 Stylish stainless steel feet complete the unique design of this Italian Leather Sofa.